To simplify cat lovers’ life. 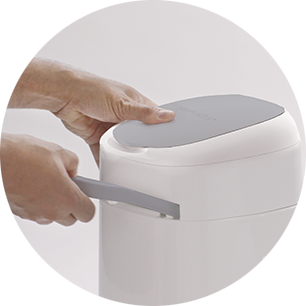 LitterLocker, with its unique design, litter cleaning will never be a chore. Scoop it! Drop it! Seal it! Litter cleaning is so easy. 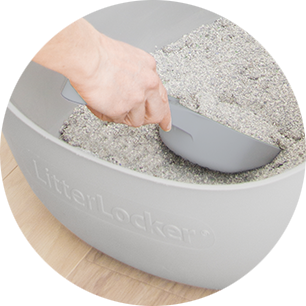 Enjoy good times with your pet, LitterLocker takes care of your cat's needs! 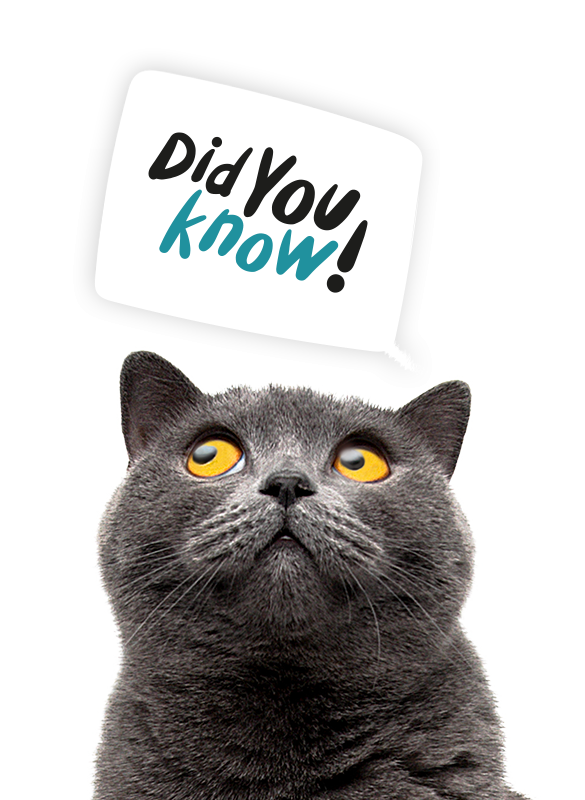 Why do some cats scratch the walls of the litterbox? Kittens see their mother act this way, so they repeat this behavior. If the mother hides in a covered box, kittens do not learn to bury their stool correctly. Only 3 easy steps. Sccoop the soiled litter. Drop it in the LitterLocker bin. Close the lid and seal the odours. 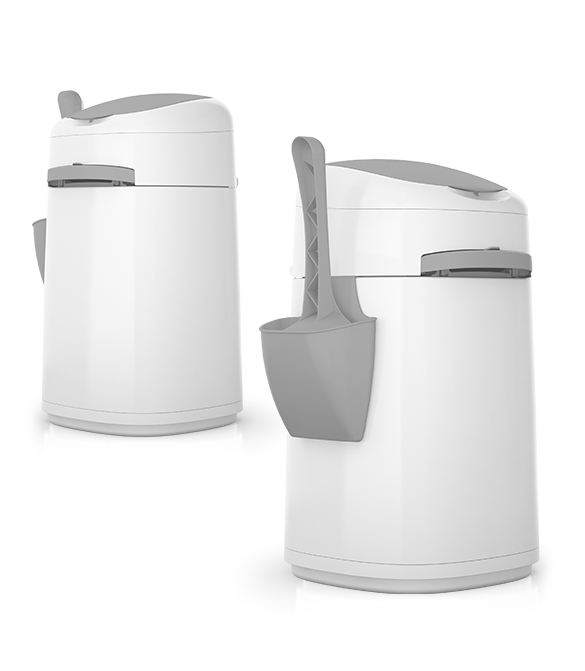 The practical and designed bin is easy to use, no more daily trips to the outside bin. 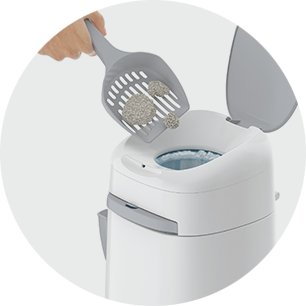 Includes a refill, a scoop and a scoop holder.